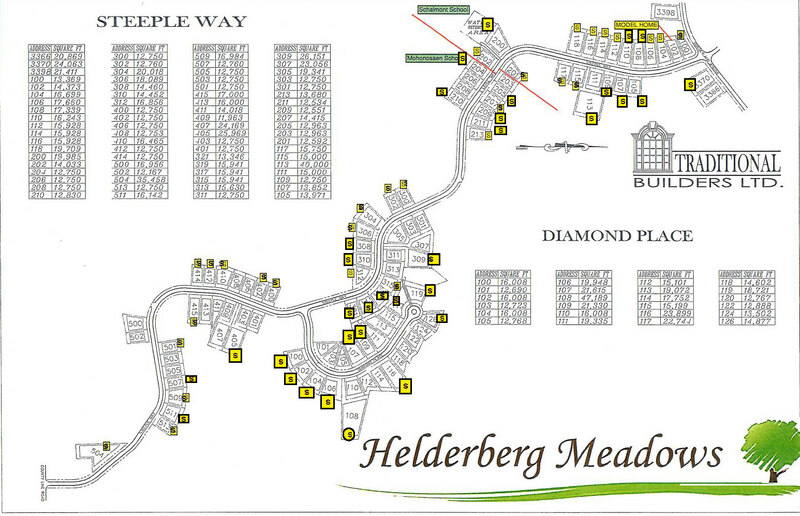 Helderberg Meadows is the newest picturesque community located in the suburbs of Rotterdam, NY. This neighborhood provides undeniable charm and also has convenient access to major highways, abundant shopping centers, restaurants, and outdoor recreational activities such as golfing, skiing, biking and much more! These beautifully designed homes offer comfort and privacy for families of all sizes. Exciting open floor plans and private backyards complement every family’s lifestyle with plenty of room to grow. This is an excellent relocation destination for those called to the Capital District Region.